Thirty-One has some Brand New Items, with Summer in Mind! 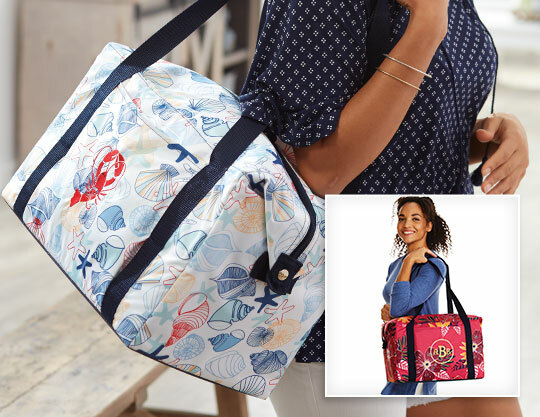 I love the look of the new items for Summer, from Thirty-One. They are fantastic, and my wife is going nuts. My daughter, age 21, and wife, are fighting over who gets what from Thirty-One. They want the same bags, but if they get the same tote, they will fight over which one is whose. 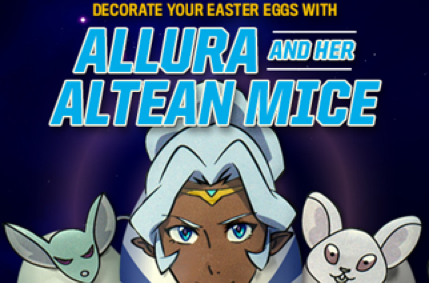 Let’s talk about Easter for a few. 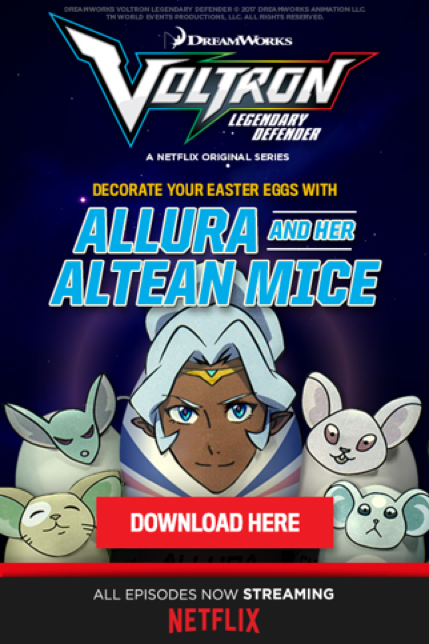 They have the cutest Easter Basket. I got it for my 7 year-old. He’s going to love it. 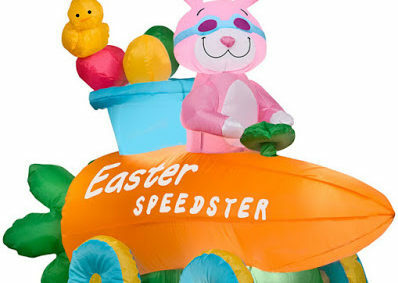 He will be able to carry it around, with his Easter Hunt Eggs. And, the Easter Bunny will be filling it, as well. Now, who’s going to the beach this summer? There’s some wonderful totes, and thermal totes, for you. The designs are so spectacular. Thirty-One outdid themselves with these. The Fresh Market Thermal is perfect for the vehicle, if you are taking a trip. Or, even on the beach/park, because the bag is thermal. You can keep items cold for hours. It has the capacity to hold two 9X13 pans. That’s huge! I love the colors in the Ombre Stripe! Take a look at all the different choices. There’s also the Essential Storage Tote. There’s a lot of room in this tote as well. We’ve already used ours, for the Spring party, at my son’s school. My wife, and daughter, took a load of stuff to school in it. 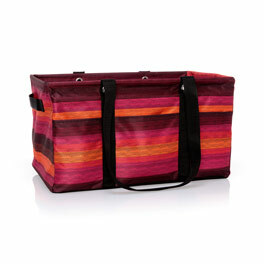 This Essential Storage Tote can be coordinated with the other bags, of choice. 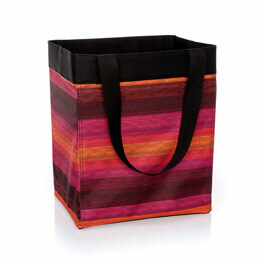 Thirty-One has this other bag, maybe you’ve heard of it, the Deluxe Utility Tote. It’s a great, heavy duty bag, that can fit tons of items in. I love my Deluxe Utility Totes. I get one every Season! We are going on a nice vacation, this year. And, these totes will all be going with us. I can’t wait to see them all in full force use. They are sturdy enough to hold a ton of stuff, and we won’t have to stop at rest stops, unless to go to the bathroom. Because, we will have our Fresh Market Thermal with snacks and drinks. Also, you can have any product from Thirty-One monogrammed. Making it personal, and just for you! Welcome to this Fun Game Contest. Good Luck, and make sure to enter on the form below. My little one, Jacob, age 6, loves the Sleep Zzz Pillow. He says he’s comfy all night, and doesn’t wake up until morning. It’s made him sleep through the night, when he couldn’t before. I’m not saying it’s a miracle worker, but it is for us. Now, the only time he gets up is to go potty, and he can’t wait to lay back down, and sleep with the Sleep Zzz Pillow. If your child has a sensory problem, they say this is the pillow you have to get. 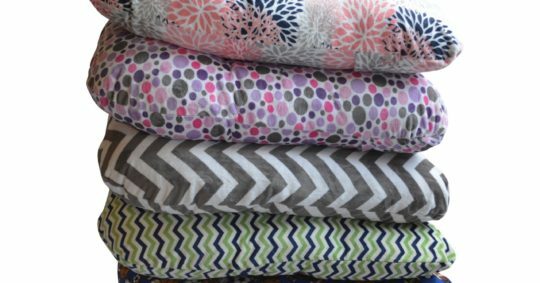 Children love the 3mm pile cuddle fabric. It is super fuzzy!! There are so many designs to choose from, and you can even have your child’s initials put on it. 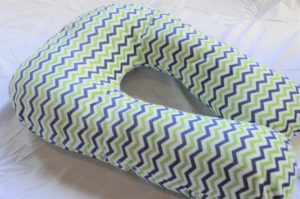 The Sleep Zzz Pillow will work for your child, like it has for mine. I love it, and we won’t be going back to a regular pillow for a long time. 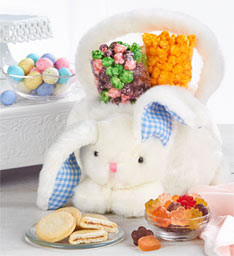 group of fellow Co-Host to bring you “The Popcorn Factory Plush Bunny Basket Giveaway”. 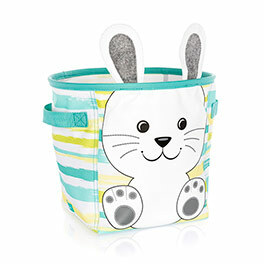 one of these great Plush Bunny Basket’s filled with goodies. 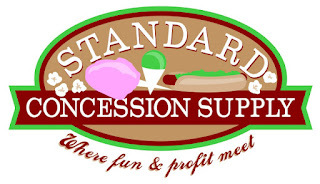 For more than 35 years, The Popcorn Factory has been the “popcorn authority” with their impressive collection of crowd-pleasing gifts and great-tasting snacks. They started with the finest corn grown right here in the USA and transform each kernel into premium popcorn using 100% corn oil and infusions of the very tastiest flavors. 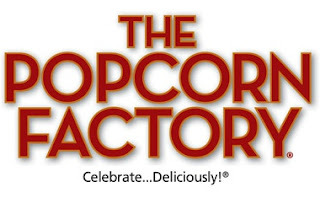 The Popcorn Factory pops over 1 million pounds of popcorn per year, and all of their popcorn is Kosher OU-D. 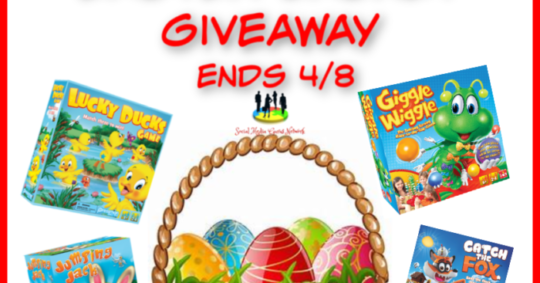 There are a number of products that you can fill your child’s Easter Basket with, but do you know how to make it healthy, and simple? I’m about to tell you some great choices. 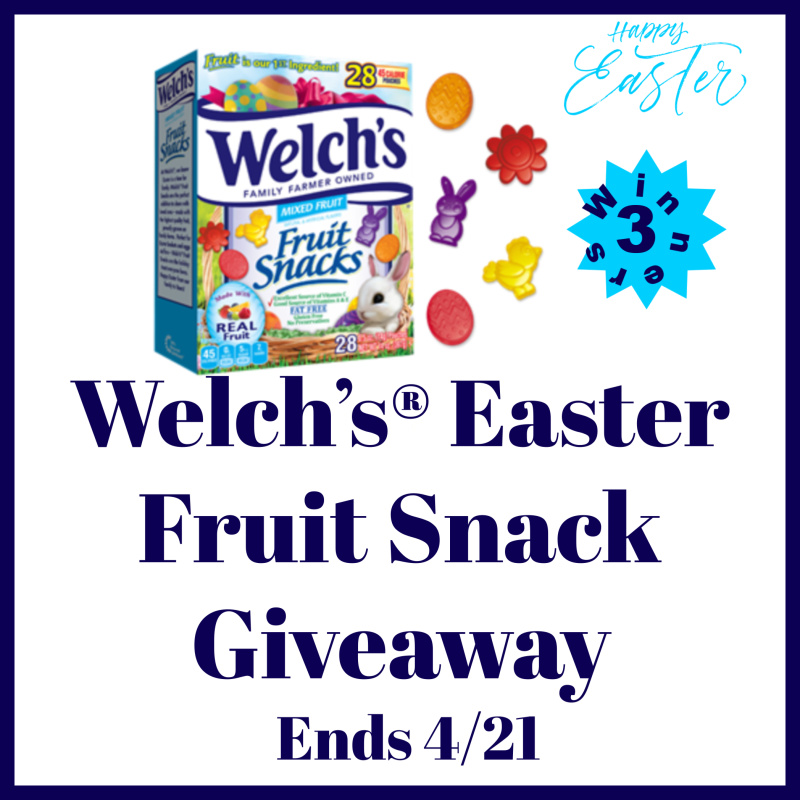 Start with Welch’s Fruit Snacks. I love these. They are my favorite, I get them at work all the time. 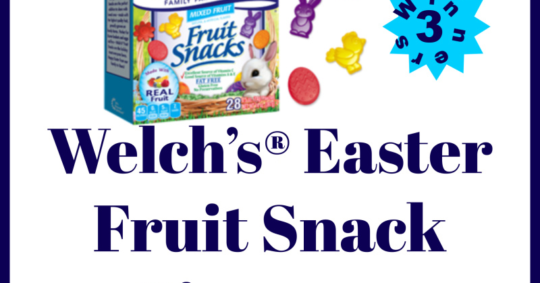 The Welch’s Fruit Snacks will fit in your plastic eggs, and it’s an alternative to the unhealthy choices. My son, and daughter, love Welch’s too, so this is a win, win for me. 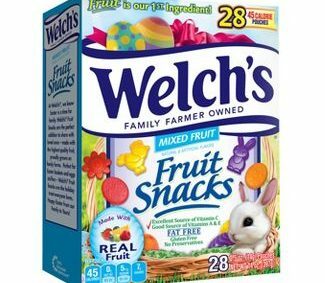 This Holiday season, the Fruit snacks are shaped like bunnies and eggs. So cute! 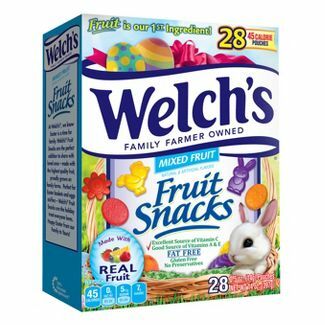 Welch’s Fruit Snacks are inexpensive, and again, a great alternative to the unhealthy snacks. 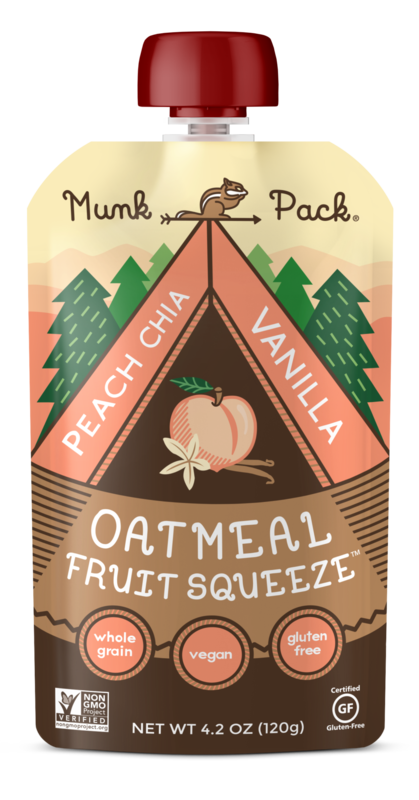 Another Healthy Choice is the Munk Pack. The oatmeal is in squeeze containers, and is delicious. I was skeptical, at first, but once I tried it, I was hooked. I’ll be ordering lots of this oatmeal, in the future. It’s quick and easy. No GMO, vegan, etc. This oatmeal makes my mornings when I’m on the go. I couldn’t ask for more nutrition, and a faster breakfast. This Peach Chia Vanilla is my favorite. The Little Kernel is a great popcorn brand, that offers Pink Himalayan Salt, on their popcorn. Talk about great tasting. And, fits in the basket perfectly. 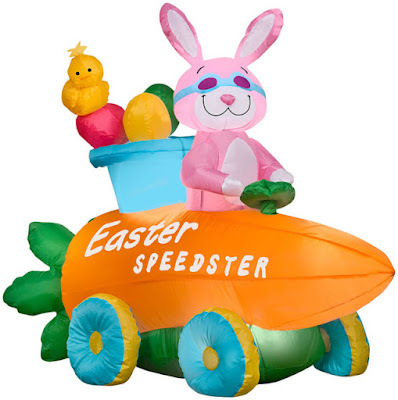 Jacob and Sarah will be so surprised this Easter. All the good, healthy snacks, and they won’t even realize the healthy part. You can also get Naked Popcorn, salt free, or sweet & salty, which would be my favorite. There are a good amount of varieties, check out their page. Lastly, you need a drink, to go in the Easter Basket, to follow all the goodies going down. 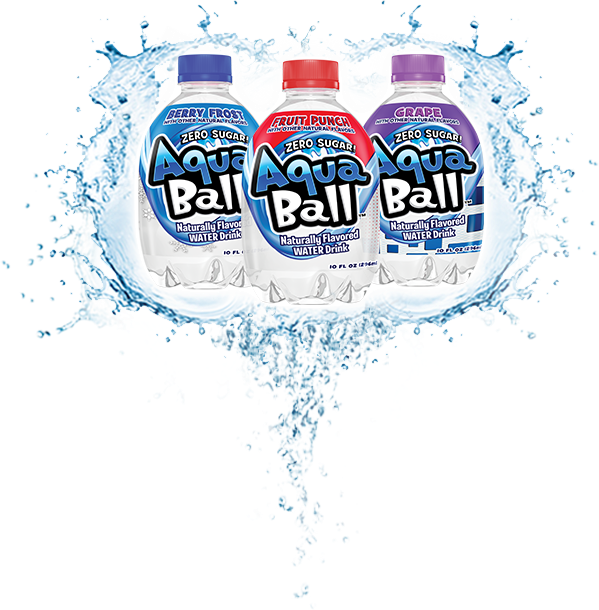 What better than Aqua Ball? 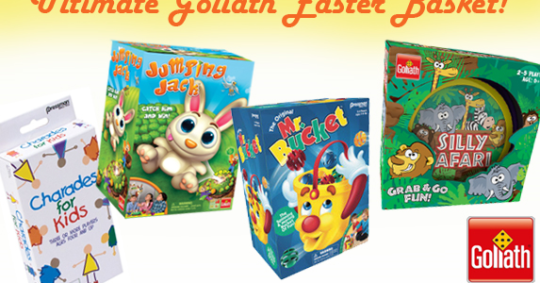 Aqua Ball is Sugar Free & Preservative Free, and perfect for your early morning Easter, with your kids. Jacob loves the Grape, and Sarah goes with the Berry Frost. With Disney Characters on the bottles, you won’t go wrong. To find these products, simply click on the link, in each paragraph.